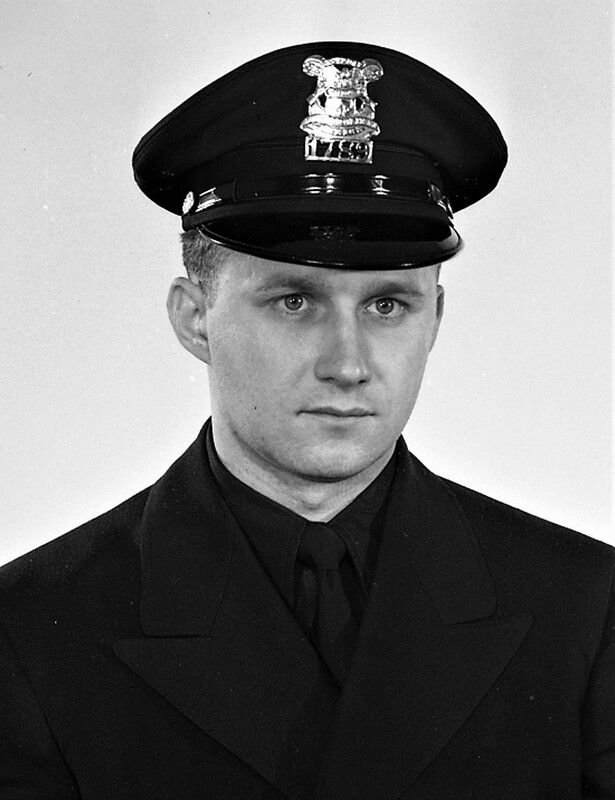 Officer John Hartenstein was killed when his patrol car was struck head-on by another vehicle on West Fort Street. Officer Hartenstein had served with the agency for 12 years. He was survived by his wife and two children. It's been nearly fifty years. And I still remember us going to dulys for Coney Island hot dogs.